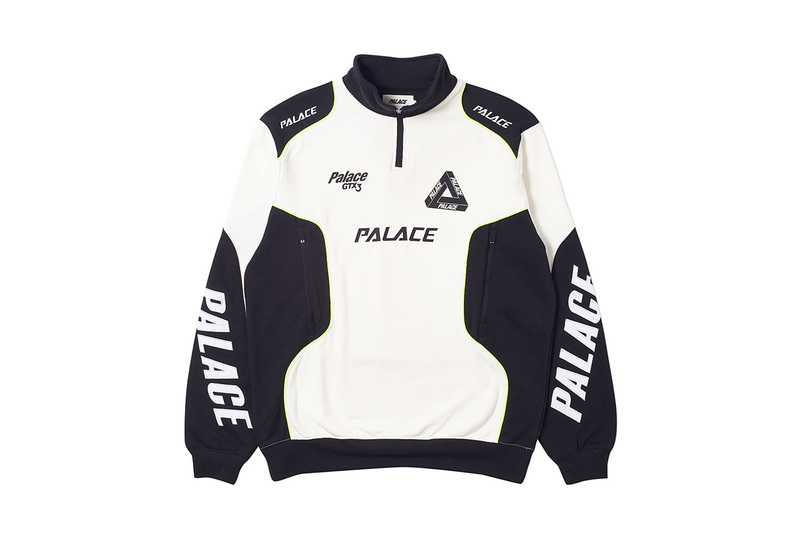 After the release of last week’s heat-reactive Reacto jacket, London-based Palace is back with another line-up of pieces for its weekly drop. This week’s release features a number of minimal pieces — including hoodies and track pants with subtle Triferg branding — as well as a whole range of more eye-catching items. The stand-out pieces in the drop are denim items featuring an all-over print of the Palace skate team. Elsewhere, this release includes the “ACROPALACE” sweatshirt, the motorbike-style P Racer top and the ’90s-inspred Nuff Nuff hoodie complete with colorful piping. Take a look at all of the pieces from this week’s release in the gallery above. The latest round of Palace pieces will hit the brand’s web store, London and New York locations on March 29. In other fashion news, Supreme just unveiled its seasonal The North Face collaboration.